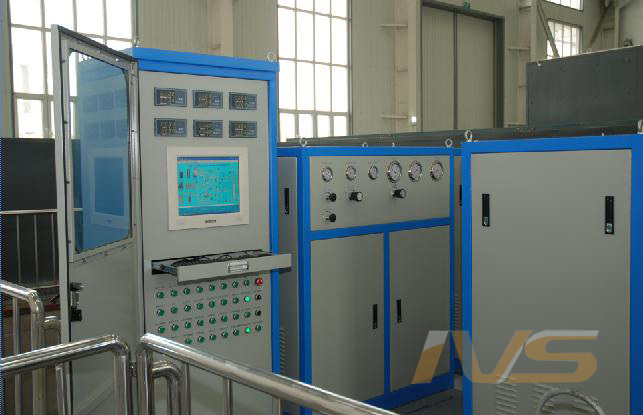 SCSSV Comprehensive Test System is a highly versatile pressure testing system, which is able to carry out verification test and function test on SCSSV (Surface controlled Subsurface Safety Valve) as per API 14A, including: gas/liquid flow test, leakage test and temp control test, etc. · Test medium: compressed air. 1. Fully automated test stand with high speed data acquisition system. 4. IVS test software is programmable, stable and reliable.